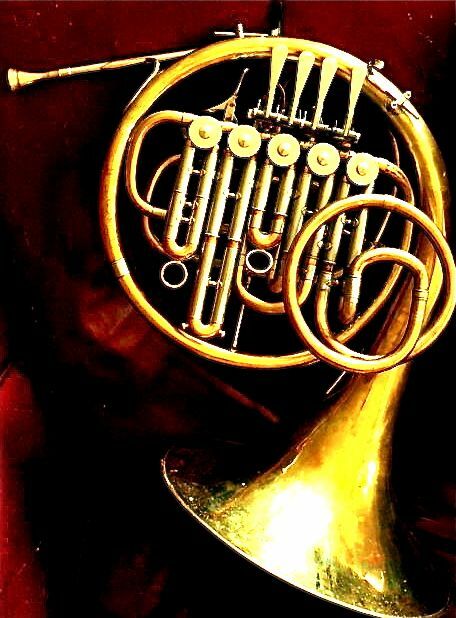 One of my five valve Bb’s based on the Sansone/Kruspe design Built using a Yamaha 321 plus a donor valve and other goodies from other yamaha single horns. Alex old style pinky Hook and Flipper. I generally use Dürk flippers and pinky hooks now. I still use the Holton pinky hook, which is a chunky version of the old Alex pinky hook when cost is a factor.